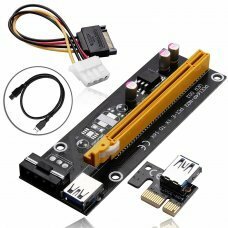 7" LED Backlight Color TFT LCD monitor Full color LED backlight display. 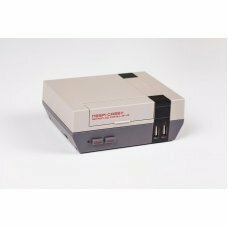 High-resolution picture. 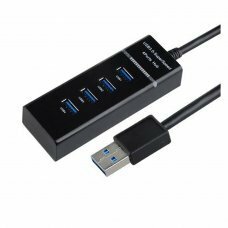 With 2 AV input. 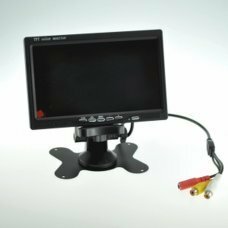 Com..
7" LED Backlight Color TFT LCD monitorFull color LED backlight display.High-resolution picture.With 2 AV input.Comes with a.. 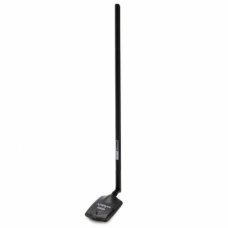 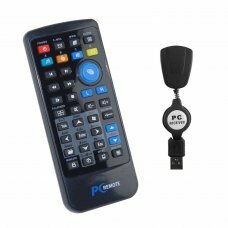 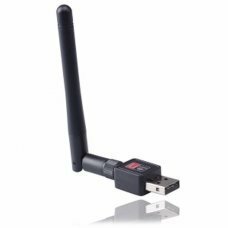 This is an easy to use, slim remote control, that is compatible with Windows PCs, and works with media players such as XMBC..
PCI-E adapter 1x to 16x external with power supply. 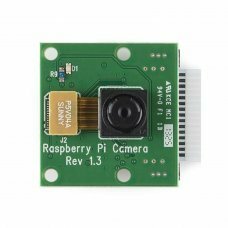 Designed to improve bitcoin and mining equipment, mining allows you to ..
RPI NOIR CAMERA BOARD is a Raspberry Pi NoIR camera board which has no infrared filter making it perfect for taking infrare..
Cable with Switch USB Connector A Micro USB B 1m Male Black for Raspberry Pi. 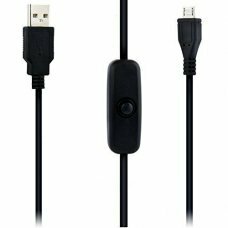 Description:- USB micro USB charger cable with an on/off switch- Color: Black- Length: 1 m- Connector 1：USB 2.0 A male- Con.. 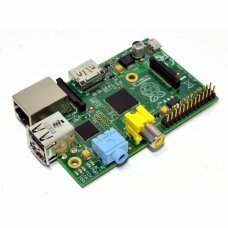 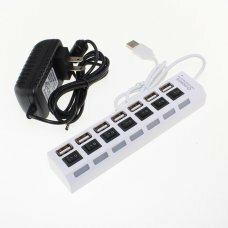 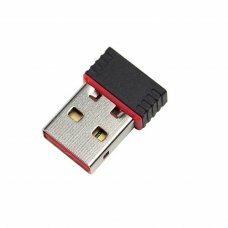 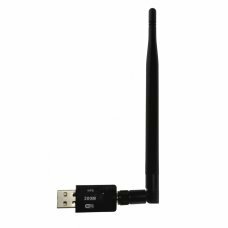 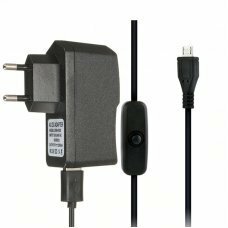 Description:- Output: 5V 2.5A- Input: 100-240 V AC- USB Cable with Switch- Cable length: 1 m- Compatible with: Raspberry Pi.. 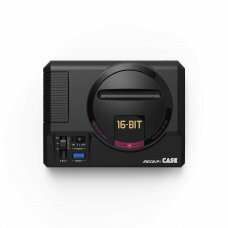 Description:- New and improved NESPi Case+ Plus version with Safe Shutdown and Safe Reset function. 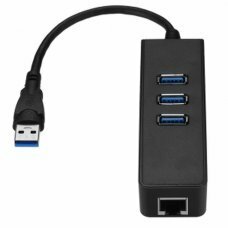 It will be more safe fo.. 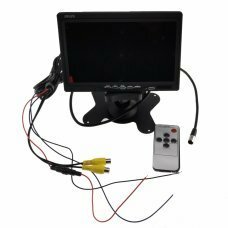 Description:- Safe Shutdown and Safe Reset- Functional POWER and RESET buttons- Metadata in emulation station will be saved..
3 Ports USB 3.0 Gigabit Ethernet LAN Adapter RJ45 Hub to 1000Mbps PC Mac High speed data transfer This hub is a perfect..
7 Inch TFT LCD Display with touch panel Monitor for Raspberry Pi + Driver Board HDMI VGA 2AVFeatures:Small kit, easy to use..
7-Port USB 2.0 Hub comes with 7-port USB hub to allow installation of USB device to your computer. 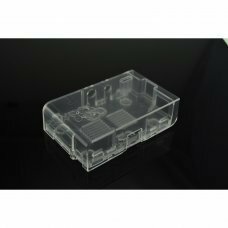 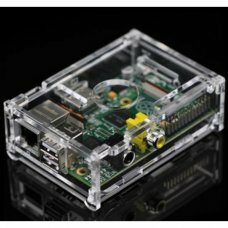 Expect faster file trans..
Keep your Raspberry Pi® computer safe and sound in this lovely clear acrylic enclosure.This case to be beautiful, easy to a..
Raspberry Pi Model B Featuring the ARM1176JZF-S Running at 700MHz, with 512Mb of RAMThe RASPBRRY-MODB-512M is a credit card..